I ate off-plan a fair amount over the Thanksgiving weekend. Sugar, seed oils, and gluten-free products made a regular appearance on my plate. Normally I broaden my diet a bit when I travel, knowing and accepting that I will feel a bit less well for it, and making a conscious decision to indulge. This time, though, my bum shoulder, which has been bothering me since falling off my bike a few months ago, flared up to a whole new level. I’m not sure if the inflammatory foods were a contributing factor, but I can’t think of any other reason it would get so much worse. So I’m tightening up my usually relaxed 80-20 attitude and recommitting to a cleaner diet. That said, life happens. Yesterday was my husband’s birthday, and I wanted to make a gingerbread cake to celebrate. No need for any inflammatory grains or seed oils, however - almond flour, coconut flour, and butter are used as healthier alternatives. 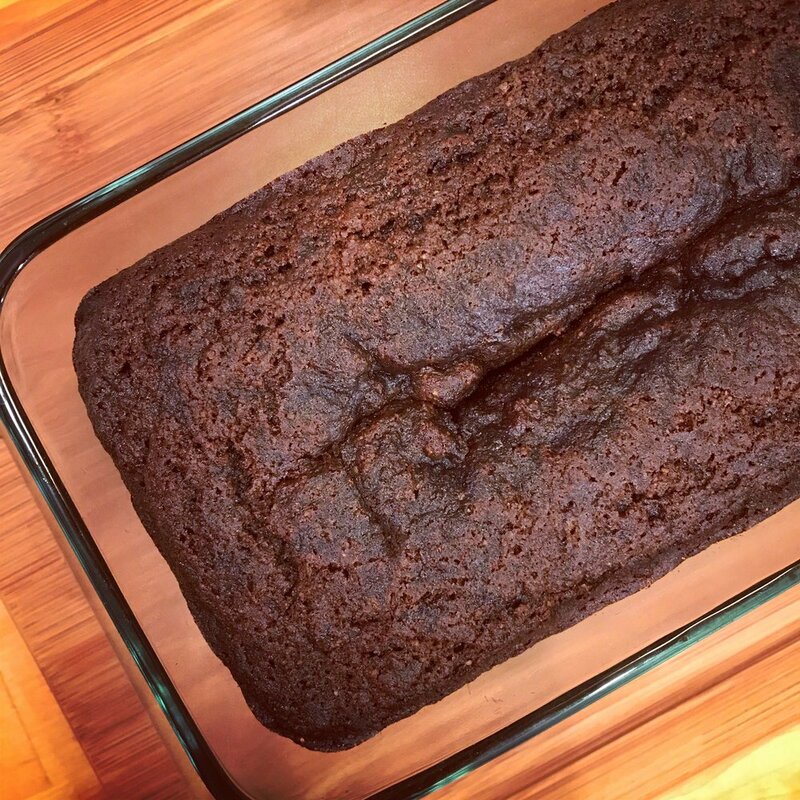 This gingerbread is sweetened with blackstrap molasses, which is packed with nutrients, containing impressive quantities of iron, magnesium, potassium, calcium, manganese, copper, and vitamin B6. However, molasses also contains a hefty amount of carbs; if you’re eating low-carb, this cake is not a great choice for you, since it contains about 24 net carbs per serving. And remember: paleo cake is still cake - it’s a treat and shouldn’t be a frequent part of anyone’s diet. As a treat, though, this gingerbread hits the spot! It’s moist, dark, and spicy. It can easily be made dairy-free by using almond milk and substituting coconut oil for the butter. Combine the wet ingredients on one bowl and the dry ingredients in a separate bowl, then mix together. Bake in a greased loaf pan at 350° for 45-55 minutes. Fabulous topped with whipped cream! Schedule a free 30-minute consultation!